Opinion: Tips on how to make your high school years the best years ever! In this installment of In My Own Words, freshman Cassie Meck gives her tips on making the best of now being in the high school. As school has just started up again, I thought that it would be a good idea to write about how to have a good experience in high school! High school is a lot different than being in middle school surrounded by people are all younger than you. My hope is that high school will be an awesome experience for me, and I hope the same for you! So far, it has been awesome, so here are a few tips for you to be able to have an awesome time too!! Get yourself involved! Being part of a group in your school like a band, choir, or club will help you to feel included and an important part in your school. It will also help you to make lots of good friends. I have been in the school band since fourth grade. I joined chorus when I was in seventh grade. Being part of these groups have been so rewarding. I met so many people that may have been a grade above me or a grade below me, and because of that, I made friends with people who are now upper-class men in high school and who help me get around the new hallways and feel included! 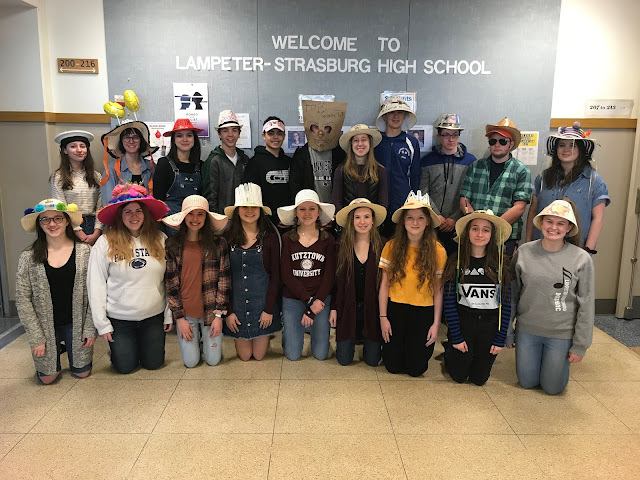 Here's a video of all three of Lampeter Strasburg School District's choruses! Work hard in your classes. Getting good grades in your high school classes don't just come easily. I have found already that being alert and raising your hand in class helps a lot when you need to remember something. Teachers also appreciate it! Stay on top of your homework. Even though homework may only count for a small portion of your grade, in the long run, it will improve your grade if you complete all of your assignments. It is also helpful if the first thing that you do when you get home from school is your homework. I know that that is the last thing that you want to do after a long day of learning, but I have found that you have more energy and motivation if you do it right away then if you wait until the last minute. 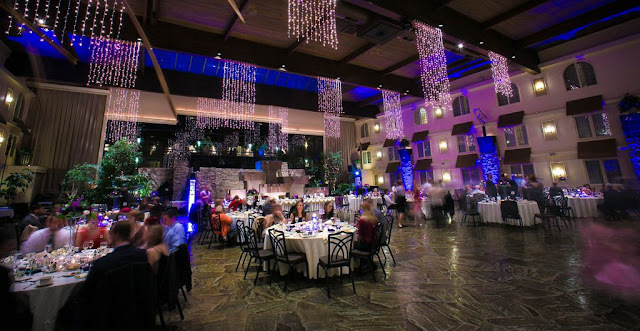 It will also give you more time to enjoy your evening, and for other activities that you might have going on. Get lots of sleep. Having energy for going through your school day is really important if you want to be able to function. Although staying up late might be fun, waking up early after you only got a few hours of sleep, and then going to school is miserable! I've learned from experience. Try to get at least eight hours of sleep, and it will make your day a lot more enjoyable. Be yourself, stay positive, and enjoy high school! I know this sounds super cliché, but its true! If you have a good attitude about things even when your classes are tough or you have a ton of homework... stay positive! We don't need any Eeyores to bury your motivation! That's all the tips that I have, and I hope you will have a really good experience in high school!